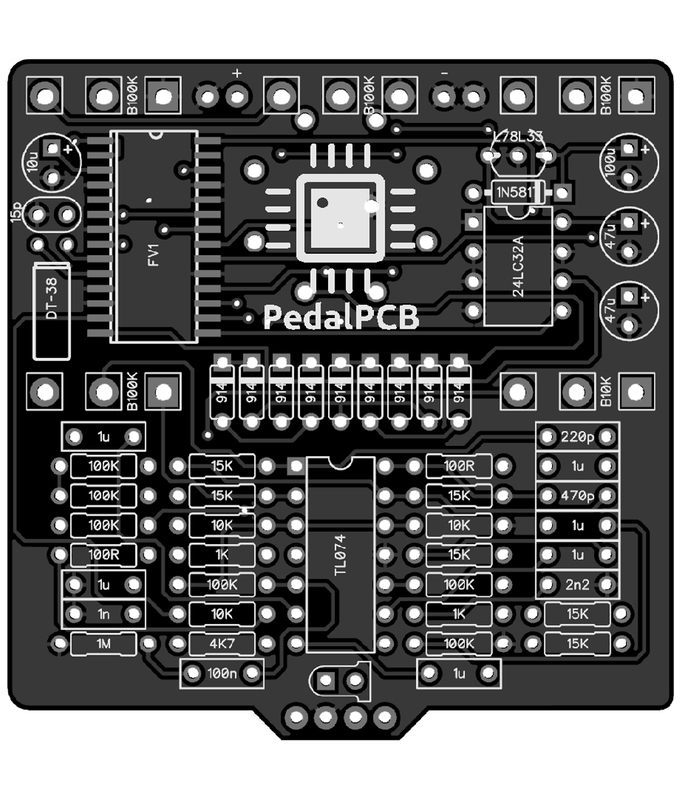 The PedalPCB Arachnid is an FV-1 based digital multieffects pedal platform. 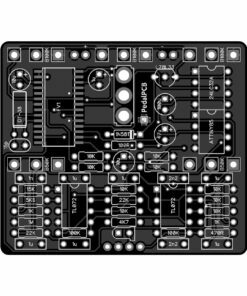 Select between eight different high quality digital effects. NOTE: This item does not include an EEPROM. 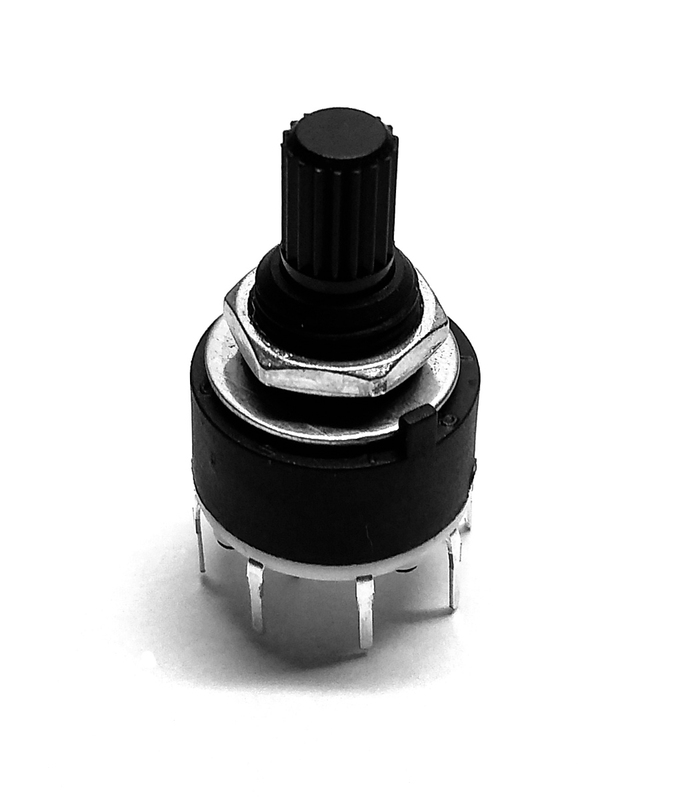 A compatible EEPROM must be purchased separately. 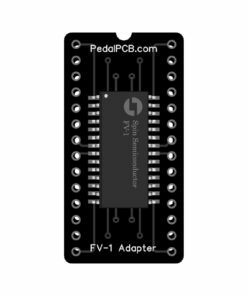 My first FV1 pedal, I love the option to build your own multi-effect. Very easy build for the amount that it does. All 8 effects I chose sound fantastic, huge range of sounds available, great for knob tweakers. 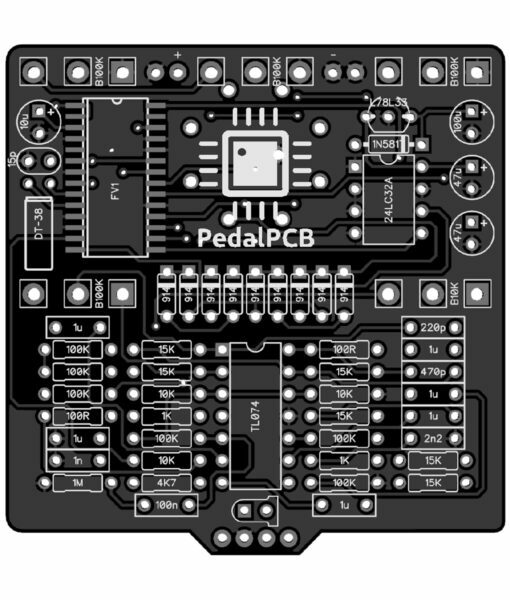 Looking forward to building more and seeing what pedalpcb comes out with in the future.